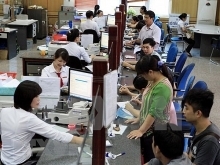 Record-high foreign reserves will enable Vietnam’s central bank to keep the dong, the local currency, stable for the rest of the year, Bloomberg quoted a central bank official as saying. 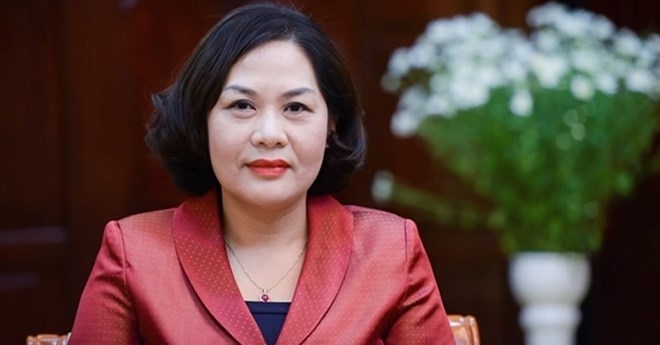 With reserve levels at 45 billion USD, “we are confident we will be able to maintain the dong’s value,” in 2017, Nguyen Thi Hong, Deputy Governor of the State Bank of Vietnam (SBV), said on the sidelines of a meeting recently held in Hanoi. “Such a high level of foreign reserves will allow us to step in to stabilize the money market when needed,” she added. According to Bloomberg, the dong has been one of the most stable currencies in Asia this year. 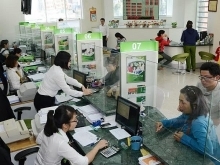 An increase in remittances from Vietnamese living abroad has helped boost foreign reserves this year, which allows the central bank to continue focusing on policies to support economic growth, Nguyen Hoang Minh, deputy head of SBV in HCM City, said in an interview last month. The central bank will ensure lenders have enough liquidity “so that they can lend at lower interest rates,” Hong said. 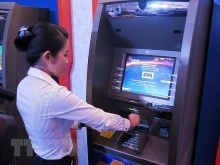 “By helping banks with more cash availability, we will be able to bring down lending interest rates at banks without having to cut our policy rates,” she added. Vietnam was one of only a handful of Asian nations, whose central bank eased monetary policy this year, unexpectedly cutting benchmark interest rate for the first time in three years in July. Prime Minister Nguyen Xuan Phuc said on October 23 morning that Vietnam is expected to meet the GDP growth target of 6.7 percent this year. If it can reach the target, it will be the fastest pace since 2007. The economy grew 6.41 percent in the nine months through September.